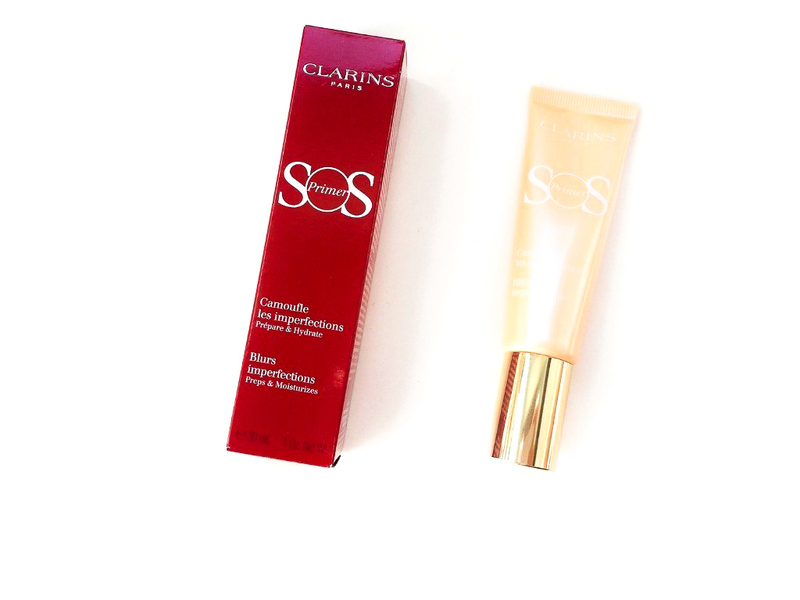 Today’s review is going to be of the Clarins Sos Primer in the shade Peach (02) Blurs Imperfections. This is one of those products that “youtubers made me buy” since I saw RachhLoves raving about it so much I decided to get it. 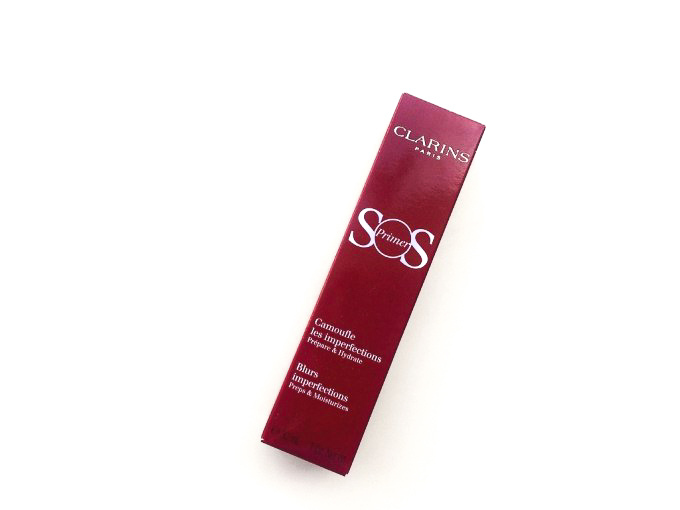 There are eight shades of this Clarins Sos Primer each one is targeted to a different function such as brightening or colour correcting and so on. The one I have is the one that blurs imperfections. You can get it here for 39$. The packaging is pretty, I like the squeezy tube and I appreciate the pump as it disperses the right amount of product and it’s super hygienic. It looks really chic but that pump is quite messy and will get dirty. 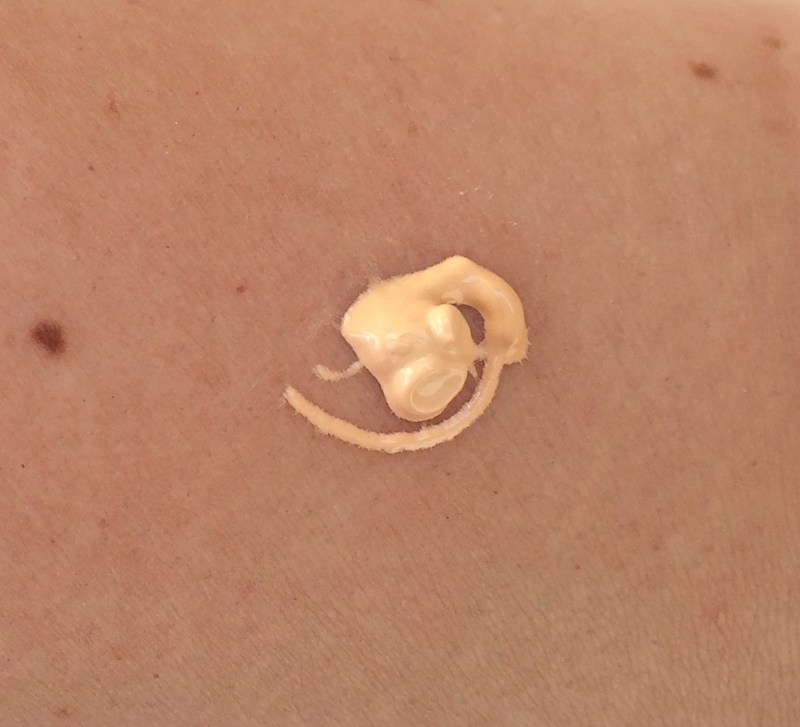 This primer feels like a foundation, it doesn’t feel like a silicone product and as you can see it’s tinted. It’s super sheer so it won’t give you any major coverage but I find that I can also wear it on its own when I don’t want a heavy base. It makes my skin super smooth and even. 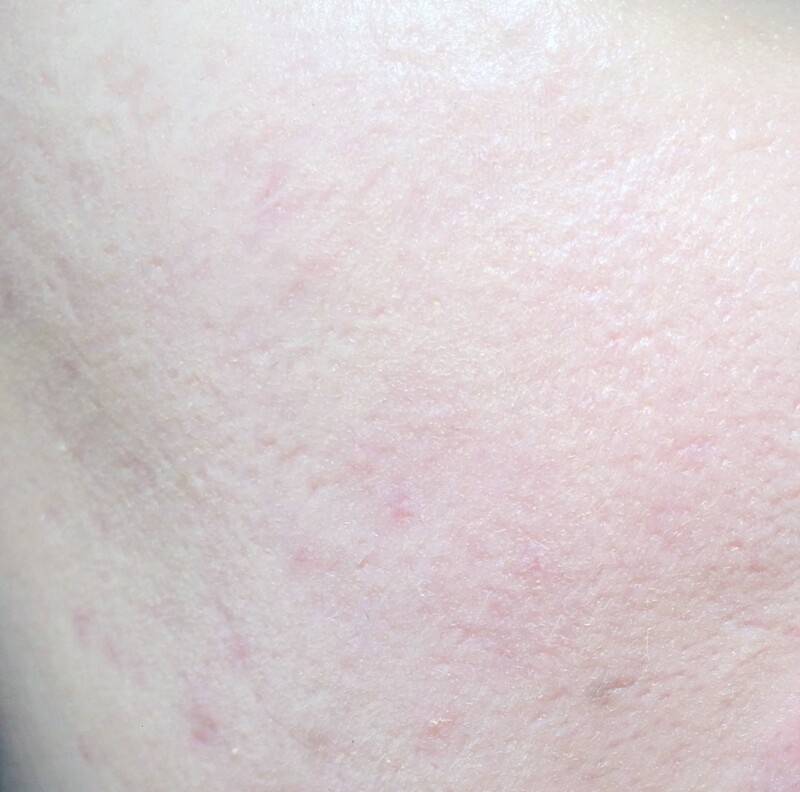 The best way to describe it is velvety, it makes your skin matt but not flat or dry, doesn’t grab to dry patches and it fills in pores and fine lines. The best way to apply it is by dabbing it on with your fingers. 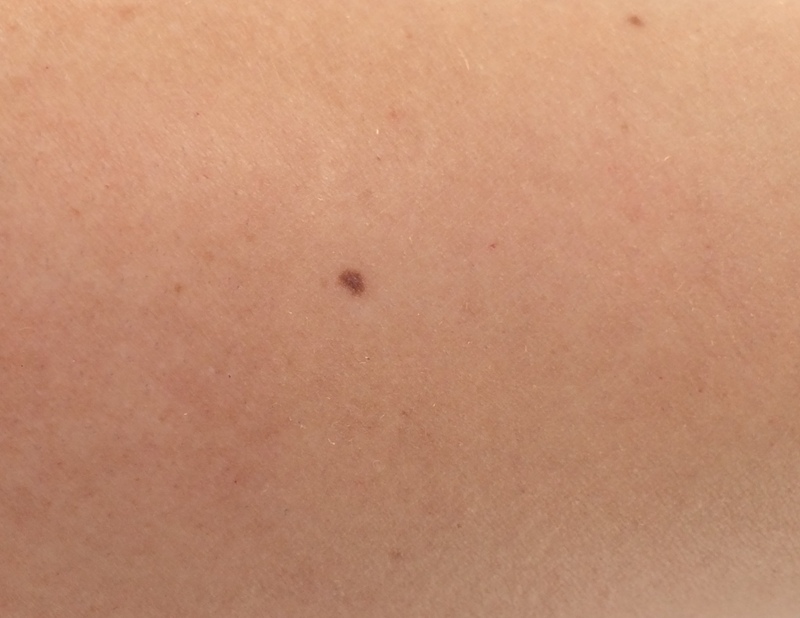 It definitely makes my foundation last all day and it doesn’t break it apart. It doesn’t claim to be mattifying so I still have to blot my face but that means that it will work for different skin types. 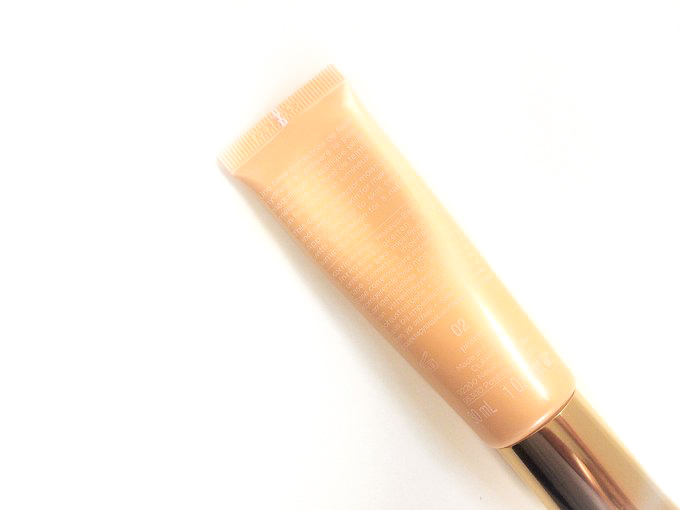 I love this primer. 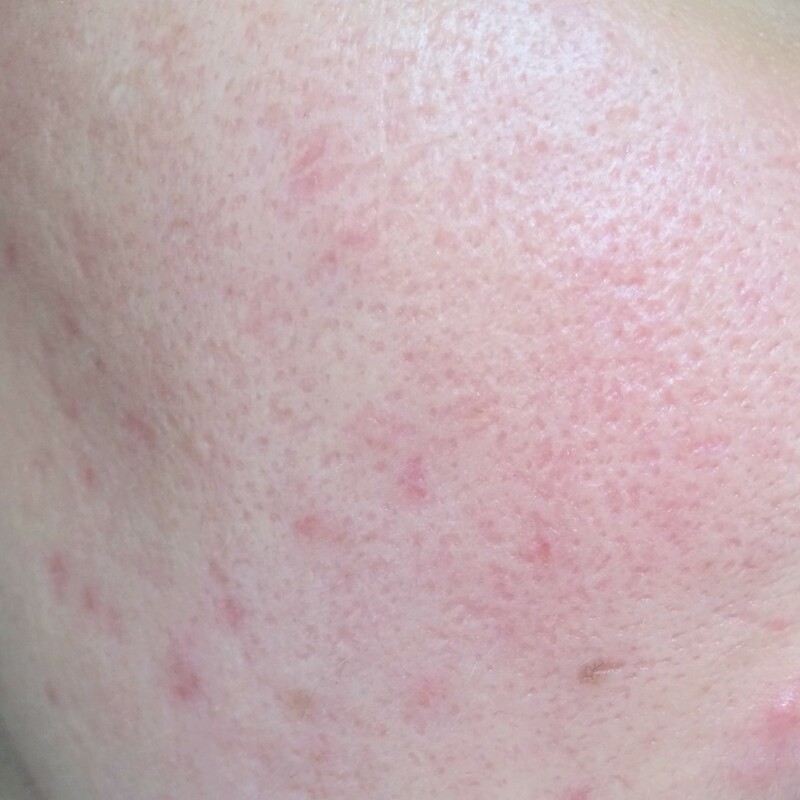 I mean the results are pretty impressive… After using it my skin looks smooth, velvety and even. I love that I can I only use it with concealer and powder skipping foundation all together since it’s tinted. 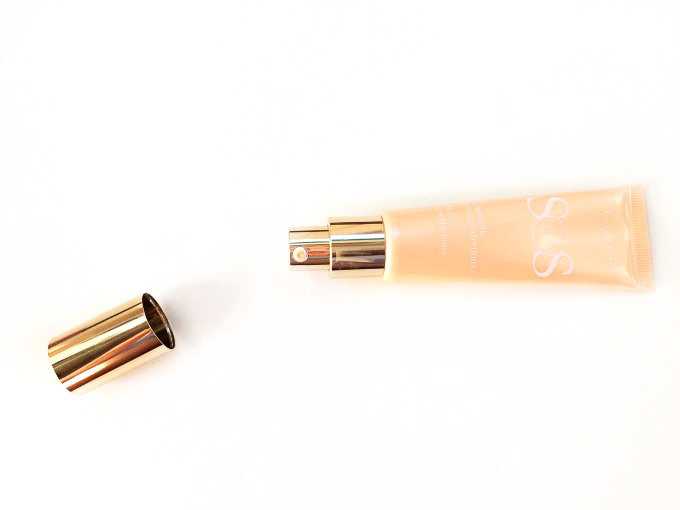 The lasting power is fantastic, my face make up stays in place all day long and I don’t have to worry about it. I really hope you guys enjoyed it, don’t forget to like, comment and share to let me know all your thoughts and if you have any question. The links in the post are affiliates, which means I get a small percentage from the sales if you use my link. This does not in any way affect the price you pay for the item, and absolutely does not influence my choice of items to show you. Clarins is such a great brand! 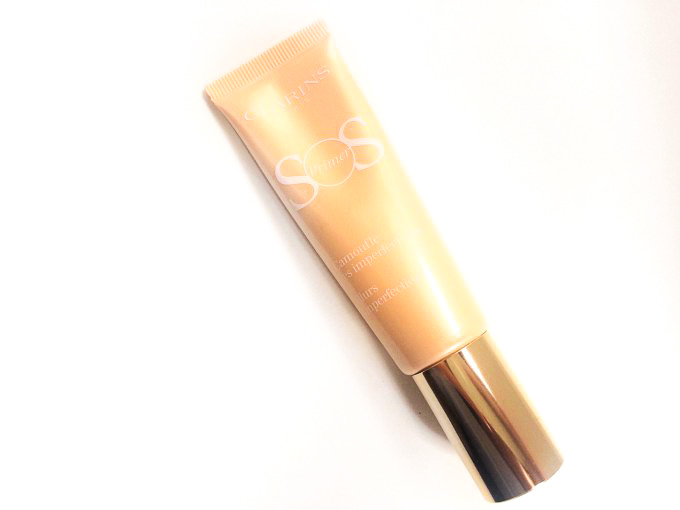 I’m almost out of my NARS primer so once I finisht it I’ll be getting this primer! I don’t usually use a primer but this one looks fantastic! It definitely seems to reduce redness and it’s awesome it says on all day! Wow, that primer is really impressive. I have been looking for a good primer. My foundation keeps breaking down. I love that it has a bit of a tint. I don’t like to do a full face of make up everyday, but still want some coverage. This might be a great solution! All my posts are in English and Italian. You can click on page 2 to read the Italian version. Click here to follow this blog and to get notified everytime a new post goes live!